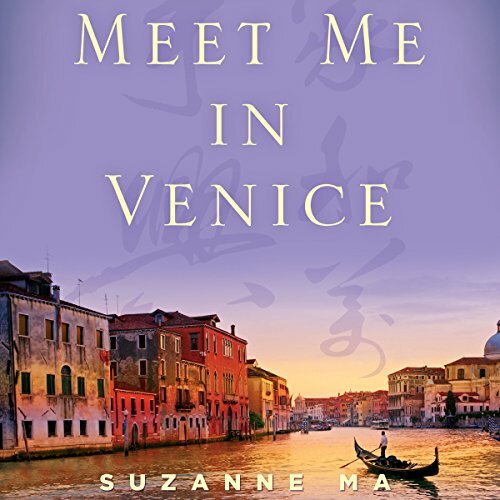 Showing results by author "Suzanne Ma"
When Ye Pei dreamed of Venice as a girl, she imagined a magical floating city of canals and gondola rides. And she imagined her mother, successful in her new life and eager to embrace the daughter she had never forgotten. But when Ye Pei arrives in Italy, she learns her mother works on a farm far from the city. Her only connection, a mean-spirited Chinese auntie, puts Ye Pei to work in a small-town café. Rather than giving up and returning to China, a determined Ye Pei takes on a grueling schedule.